Includes 30+ premium channels for 3 mos. DISH gives you the best satellite and cable deals. With our Americas Top packages, you get all the TV entertainment you need at an unbeatable value! America’s Top 120 – our most budget-friendly package – gives you access to over 190 channels, including some of America’s most-watched cable channels like ESPN, USA, CMT, Disney Channel, E!, Discovery Channel and many more. All available with an exceptional 2-year TV price guarantee. Please enter your estimated monthly bill and try again. That's over per year for 2 years! Looks like you're already getting a great deal! Ranked #1 in Customer Satisfaction by J.D. Power §. Savings based off comparison against the DISH America's Top 120 Package and a Hopper Duo Receiver ($./mo.) New customers only. All offers require credit qualification, 2-Year commitment with early termination fee and eAutoPay. *After 3 months, you will be billed $20/mo for Showtime and DISH Movie Pack unless you call or go online to cancel. § DISH Network received the highest score in the Nation in the J.D. Power 2018 U.S. Television Service Provider Satisfaction Study of consumers’ satisfaction with their current television provider. Visit jdpower.com/awards. Savings based off comparison against the DISH America's Top 120 Package and a Wally Receiver ($./mo.) New customers only. All offers require credit qualification, 2-Year commitment with early termination fee and eAutoPay. *After 3 mos., you will be billed $20/mo. for Showtime and DISH Movie Pack unless you call or go online to cancel. § DISH Network received the highest score in the Nation in the J.D. Power 2018 U.S. Television Service Provider Satisfaction Study of consumers’ satisfaction with their current television provider. Visit jdpower.com/awards. See what you can get with DISH: Customize your TV options below. Would you like a DVR ? Based on your selections, we recommend the new 'Hopper 3' as your primary receiver. 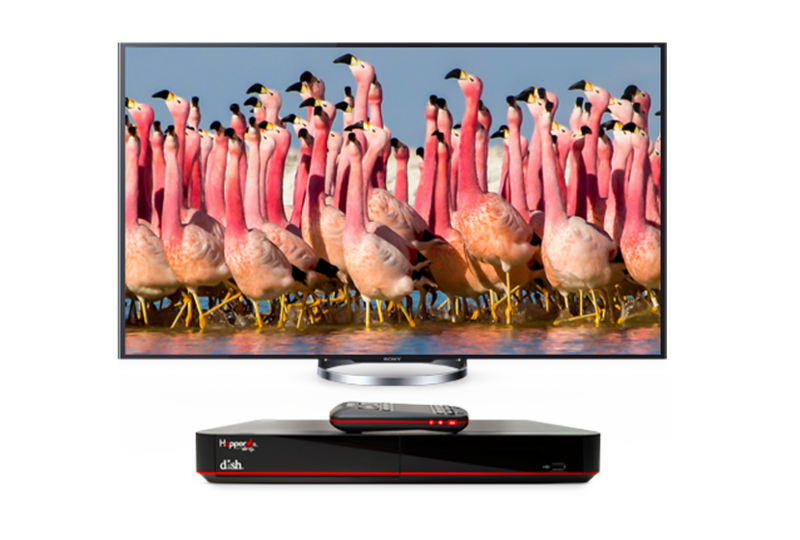 If you have a 4K Ultra High Definition TV, the 'Hopper 3' will support 4K video on that TV. Learn more about 4K. Joeys extend the capabilities of the Hopper to other TVs. You'll qualify for all special offers and all equipment with no other costs at checkout. You'll qualify for most special offers and most equipment with no other costs at checkout. You'll qualify for most special offers and some equipment with some service costs at checkout. You'll qualify for most special offers, but you'll pay for equipment at checkout and pre-pay for monthly service. You'll pay for equipment at checkout and pre-pay for monthly service, but we won't require a 24 month commitment. DISH has your favorite shows. Browse our entire channel selection and see for yourself. 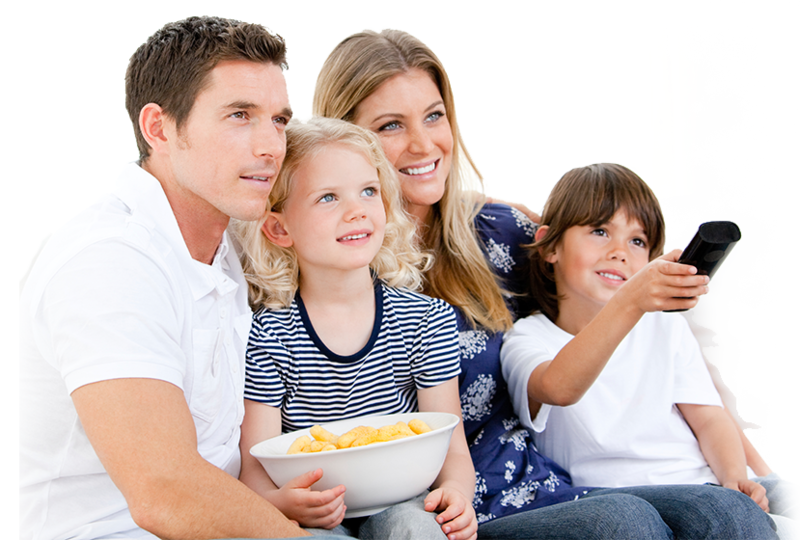 Our most popular package comes with channels essential for any family, including USA, CMT, Disney Channel, E! and more. All of and more, including SEC Network, Big Ten Network, Pac-12 Network and Longhorn Network. ESPN, Local Channels, NFL Network, and Regional Sports included. The best of and more with additional sports, including MLB Network, NBA Network, NHL Network and the Golf Channel. Additional channels, including Hallmark, Disney XD, Bravo, A&E and Sundance. All of and more plus 17 movie channels, with Turner Classic Movies, The Movie Channel, STARZ Encore and others. Additional channels, including STARZ Westerns, Smithsonian, Bloomberg, Nicktoons, Great American Country and TheBlaze. Google integration requires internet-connected Hopper, Joey, or Wally, and any Google Assistant-enabled device. DISH deals aren’t all about channels and packages. With the Hopper 3, you get the best TV tech, complete with Amazon Alexa integration. You can now record 16 shows at once and store 2,000 hours of programming. Only with the Hopper can you instantly skip commercials and watch 100% of your live and recorded TV anywhere. Upgrade to the Hopper with no upfront fee*, plus get an amazing satellite tv deal with Free HD for Life. ©2018 Showtime Networks Inc. All rights reserved. SHOWTIME is a registered trademark of Showtime Networks Inc., a CBS Company. "Shameless": ©Warner Bros. Entertainment Inc. All rights reserved. Want more movies? How about lots more, for free? There’s a DISH deal for that. 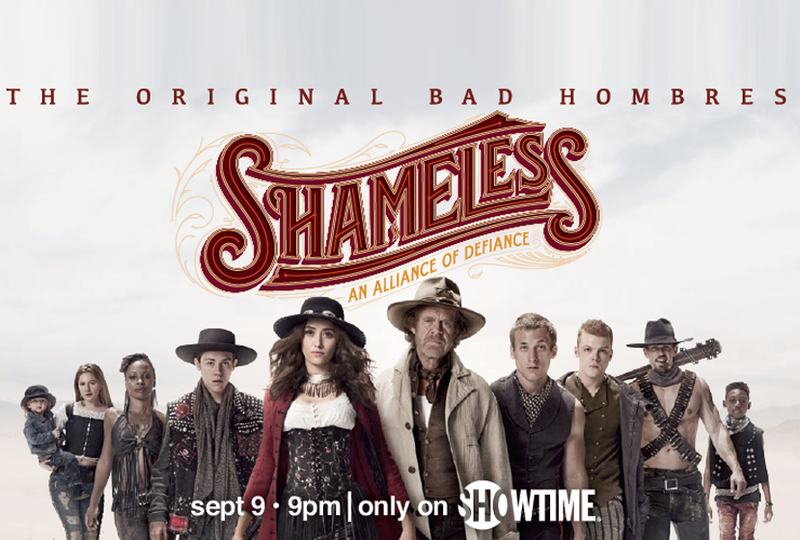 For a limited time get Showtime and DISH Movie Pack included for 3 months. ** Not only will you get premium movies and series but also events, like boxing matches, and other specials. DISH has over 200 HD channels, easily accessible in our state-of-the art guide. Plus, DISH Cinema offers new releases on Video On Demand in 1080p full HD resolution. See how you can get FREE HD For Life with your cable tv deal today! At DISH, we make everything easy for you. Even installation. 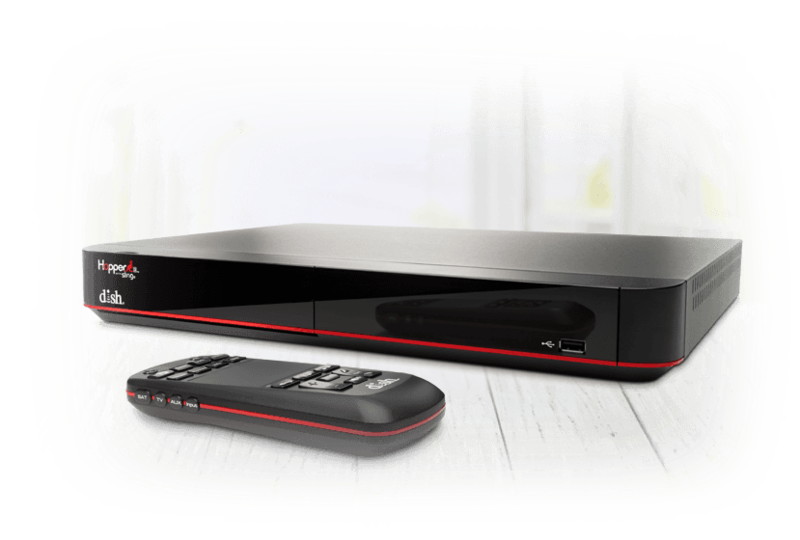 When you subscribe to DISH, you’ll pick your we’ll mount your satellite dish and install your whole home DVR system free of charge! It’s an everyday DISH promotion that’s worth a lot. 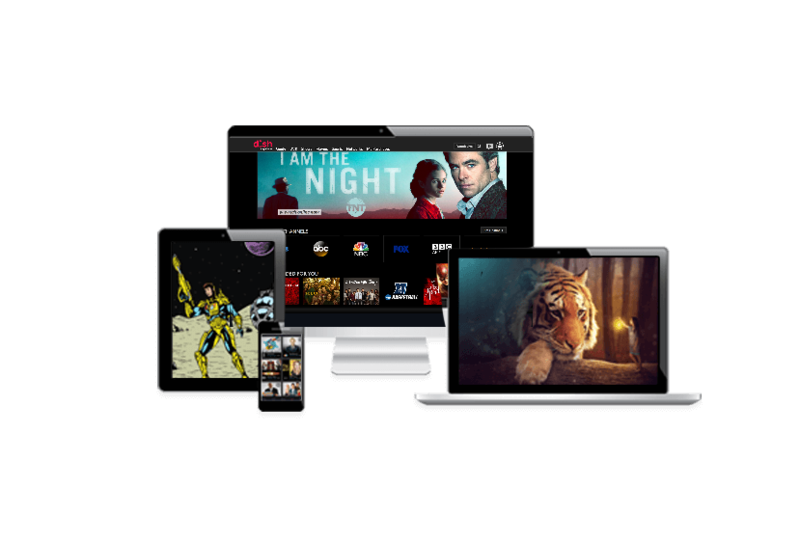 Discover the best Internet and TV bundles with DISH. We provide TV and internet packages to suit your individual needs for a premium experience. Our bundled services not only provide an unbeatable value but also come with a variety of perks – free standard professional installation, HD TV for life, 24/7 DISH customer service and more. When you’re looking for a cable tv offer to cover all your needs look no further than DISH. Other TV providers may try to “bait and switch” you with a low first year price that increases dramatically in year two. DISH guarantees your package price won’t change for 2 years! When it comes to cable promotions or satellite tv offers, DISH offers one of the best deals around!